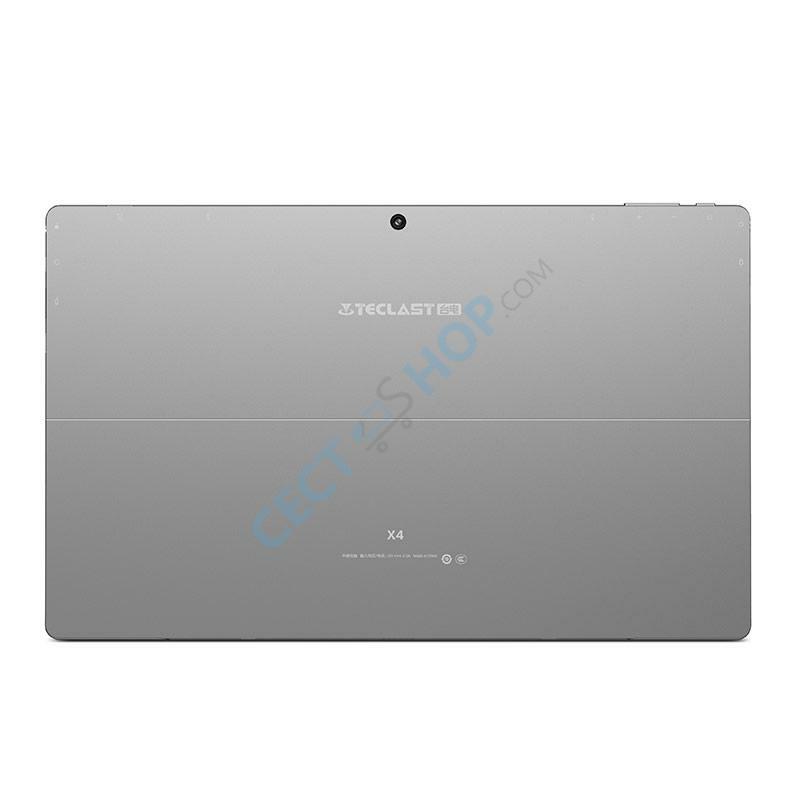 The Teclast X4 Windows tablet is a 2-in-1 Windows Kickstand device with 11.6-inch full HD display. The X4 has 8 GB of RAM, 128 GB SSD internal storage and a powerful Intel Gemini Lake processor. The Teclast X4 runs Windows 10 Home out of the box, offering two cameras, micro-HDMI and USB type-C ports with a weight of only 840 grams. 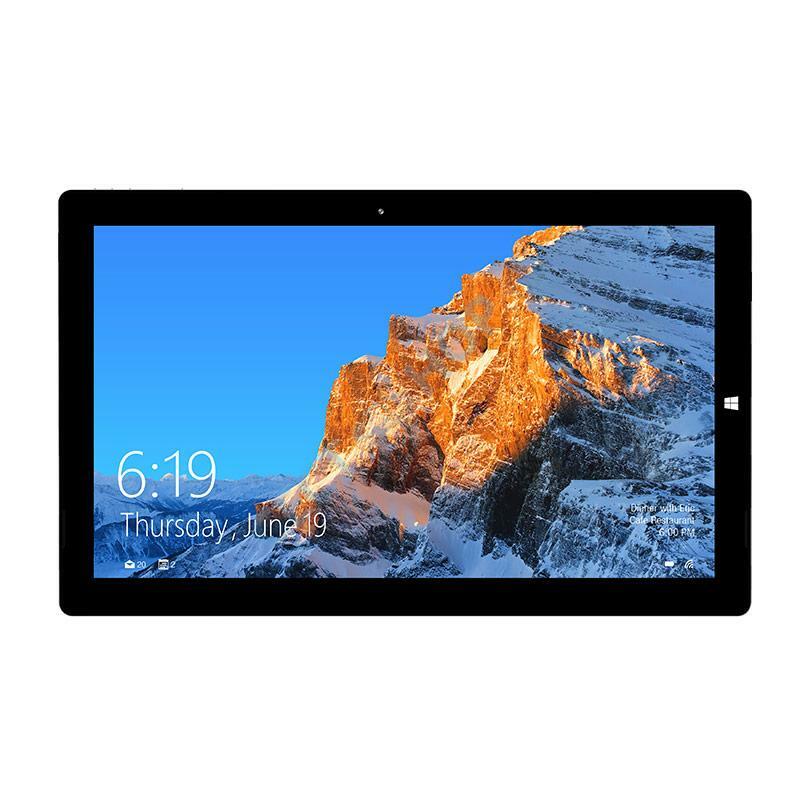 The so-called Yoga tablet sports a large 11.6-inch screen with a resolution of 1920*1080-pixels. Underneath the IPS touch panel a Gemini Lake SoC with up to 2.4GHz, paired with an UHD Graphics 600 GPU, powers the X4 Windows 2-in-1 tablet. Furthermore, there are 8GB LPDDR4 of RAM and 128 SDD expandable internal storage available. The X4 tablet features two camera sensor. On the rear is the main camera with a resolution of 5-megapixels and the front-facing camera comes with a resolution of 2-megapixels. 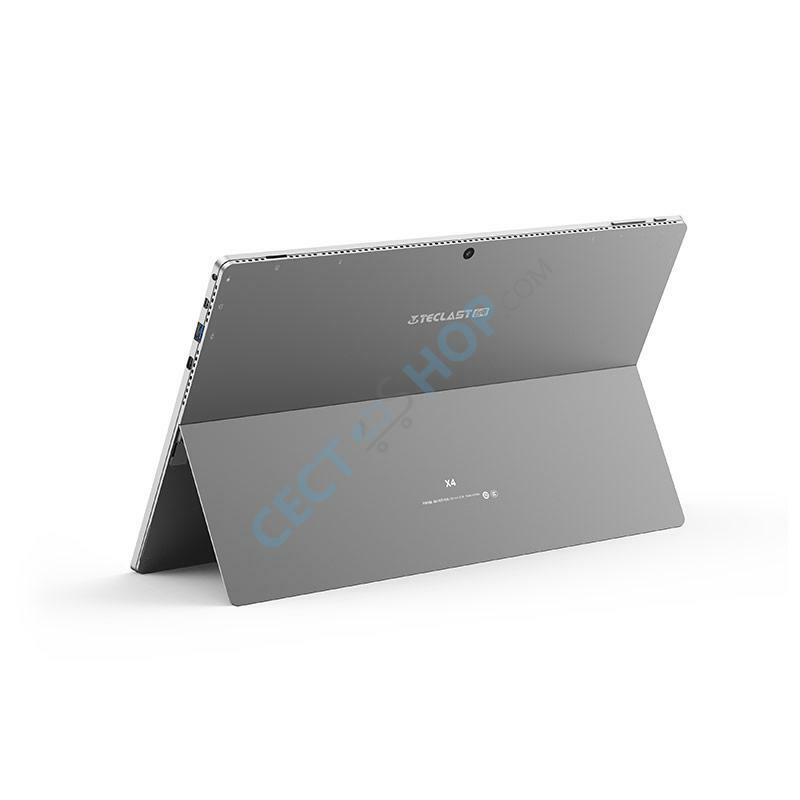 The built-in battery of the Teclast X4 has a capacity of 26600mWh (12V/2A). 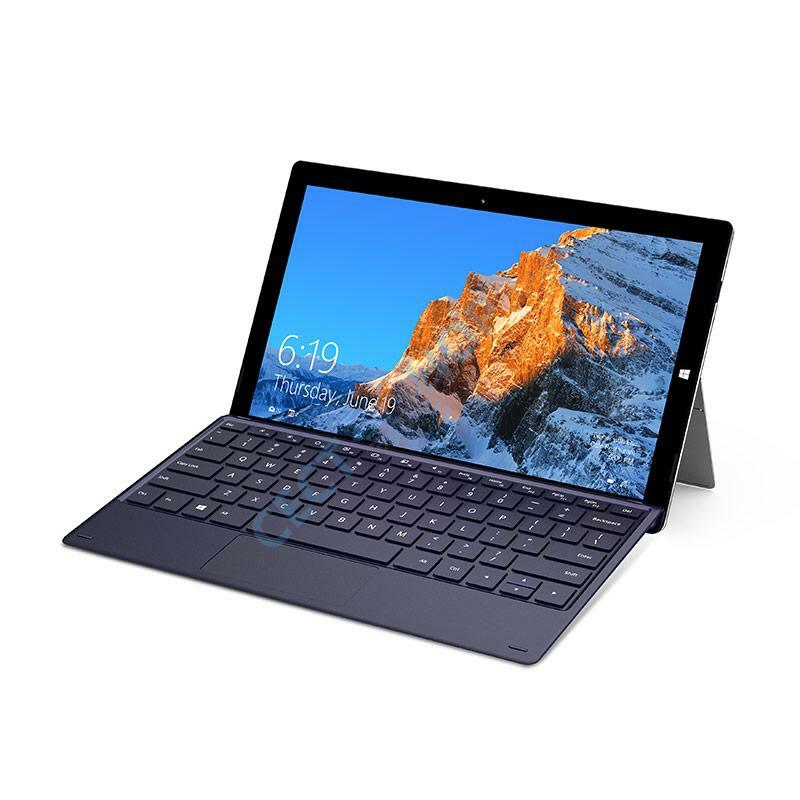 The Windows tablet supports all important connectivity features such as dual band Wi-Fi, two USB 3.0 ports, USB type-C and micro HDMI port, Bluetooth 4.2, TF card slot and 3.5mm audio jack. With available accessories (not included) like a docking keyboard or a stylus pen the X4 can be easily transformed in an office PC. 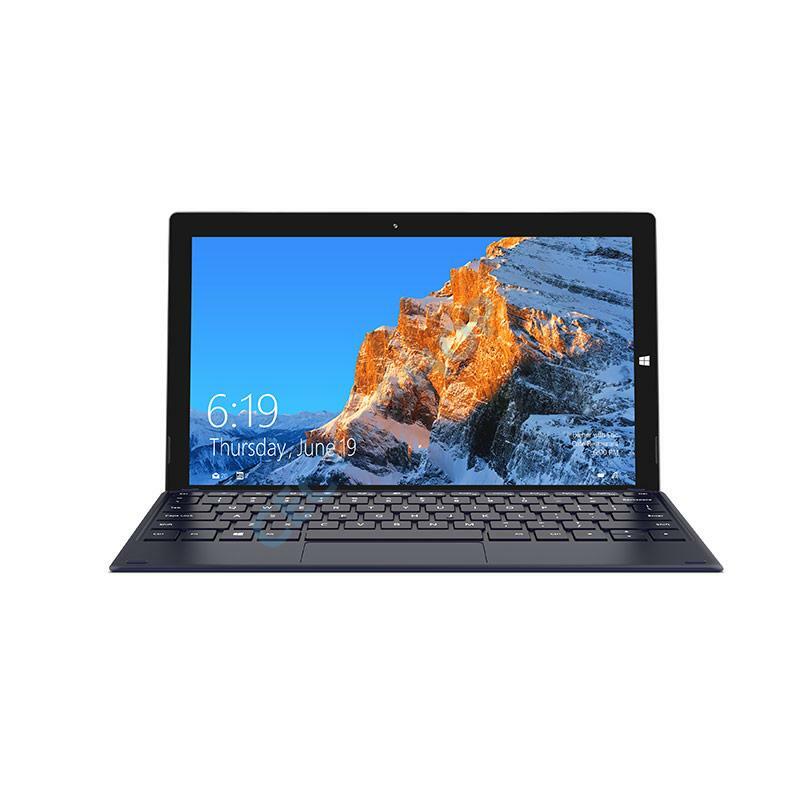 Buy Teclast X4 with kickstand now online at CECT-Shop.com – since 2006 your trusted online store for mobile consumer electronics!